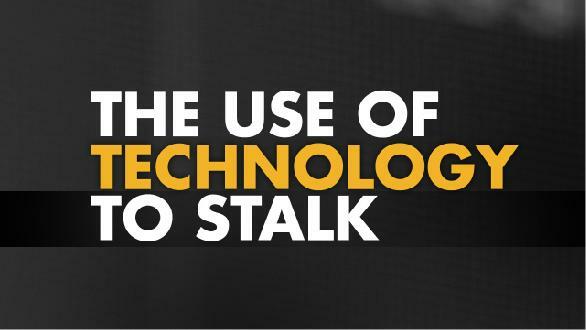 This 15-minute training video is designed to enhance awareness among professionals working with stalking victims and offenders of how stalkers use a vast array of technologies available today. The video is available for viewing on YouTube, and is also available to download. ***This video is intended for use by those who work DIRECTLY with victims and offenders, such as prosecution, law enforcement, and victim advocates, and is NOT meant as an awareness building tool, nor is it intended to be shown to the general public. * To request access to The Use of Technology to Stalk, please provide us with your contact information. Please type out the whole organization name, (no acronyms) and use your organization-specific email address.